Team TPL Archives | Morai Logistics Inc. 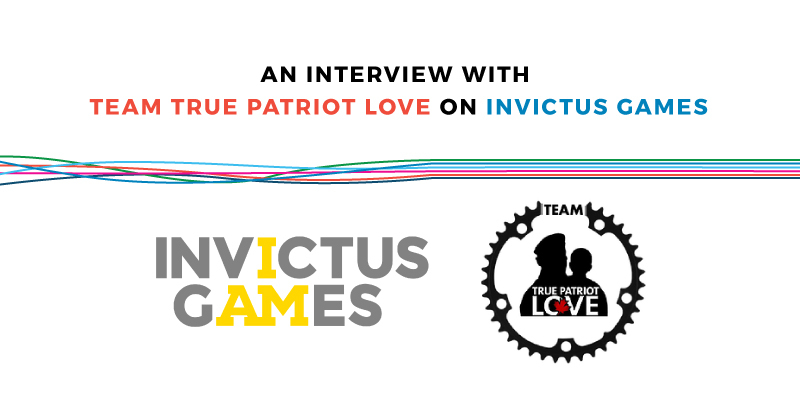 Team True Patriot Love successfully completes Race Across America (RAAM) 2017, coming in second place and breaking the current Canadian record while raising over $120,000 for Canadian Veterans in support of the True Patriot Love Foundation. 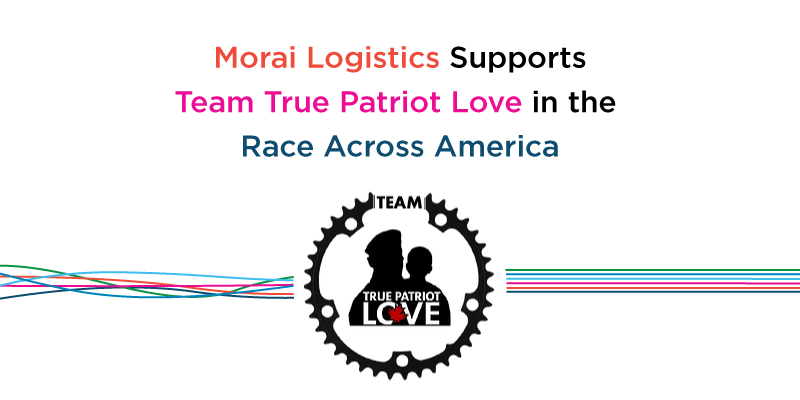 Morai Logistics is proud to be the title sponsor of Team True Patriot Love (Team TPL), a team of eight Toronto cyclists that competed and successfully completed a race from coast-to-coast across the U.S. They competed in Race Across America, a grueling race that starts in Oceanside, California to Annapolis, Maryland. Team TPL competed in order to raise money for True Patriot Love Foundation, a charity for veterans, military and their families. Not only did these amazing racers come in second place, they beat the current Canadian record. 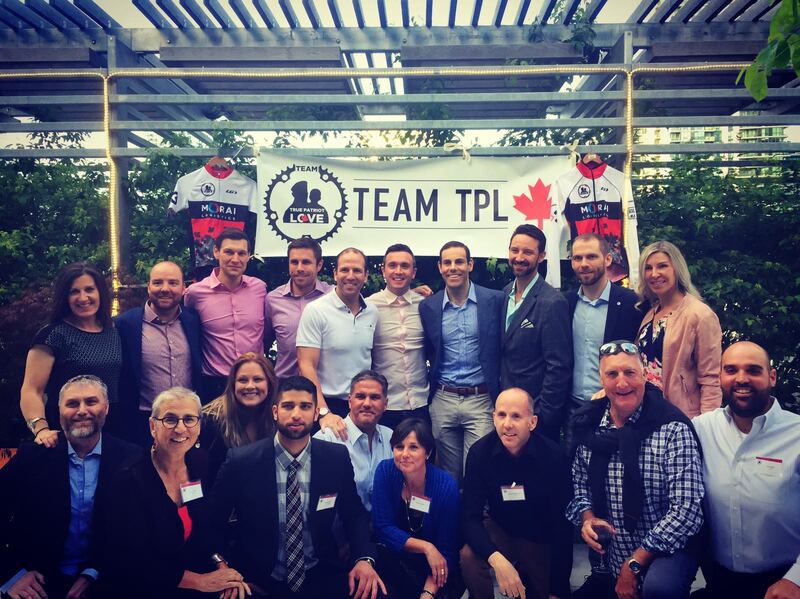 Team TPL completed the race, cycling 3070 miles, in 5 days, 17 hours, and 56 minutes. The previous record was 6 days, 2 hours, and 21 minutes. Despite being a relay, the race is a grueling 24hr non-stop journey over multiple days. 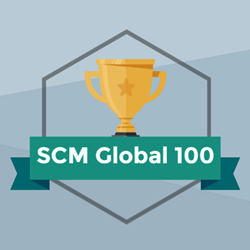 Climbing more than 50,000+ vertical metres while taking on the mountain ranges of Sierra Nevada, The Rockies and The Appalachians. They also have to endure temperature swings from 55+ degrees Celsius across the desert to -5 atop mountain passes. But the more interesting for us logistics industry professionals is the way that this all must be managed for the crew of the cyclists. This is on top of the way the race demands protocol and process in and of itself. The riders competed as two groups of four and had their own split of the total crew members. Eight racers were supported by a crew of 16 who handle the logistical aspects of supporting these riders across the entire journey, coupled with five support vehicles. This includes switching between riders, coordinating rest periods, and feeding both the riders and crew members over the ensuing week of non-stop racing. In line with Canada’s 150th Anniversary, the money raised from this race goes to the True Patriot Love Foundation. 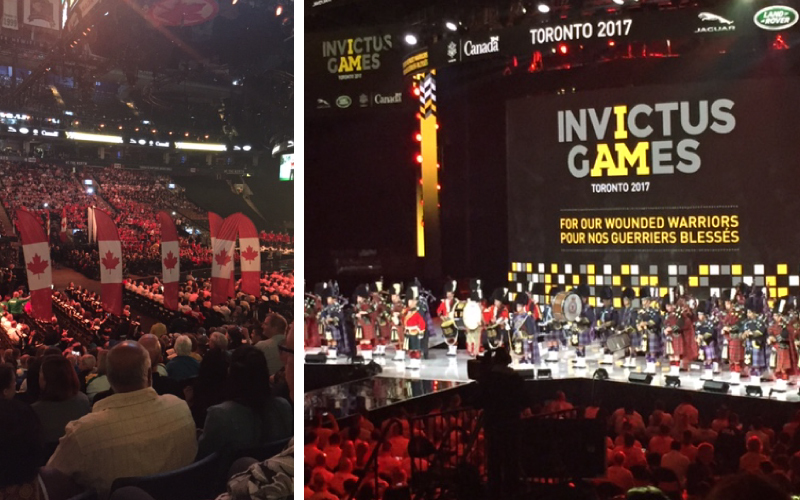 Their mission: to inspire every Canadian to contribute to the resilience and well-being of our military, Veterans and their families. The foundation works closely with the Canadian Armed Forces, Department of Veteran Affairs and local grassroots organizations. They work together to clearly identify the most urgent needs of Canadian military families on a national scale, while avoiding duplication of efforts between all other supporting organizations. 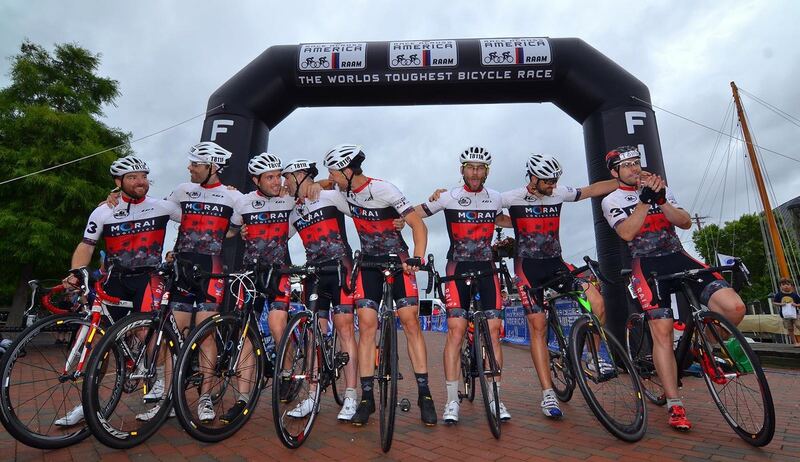 The entire Morai Logistics team is extremely proud to have supported these riders for their journey! We couldn’t have chosen a better group of riders to support, and they have gone above and beyond with their performance! If you liked this blog post, why not subscribe to our blog? 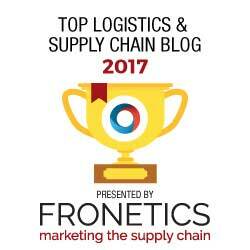 If you’re interested in what we do as a 3PL provider, check out our services. 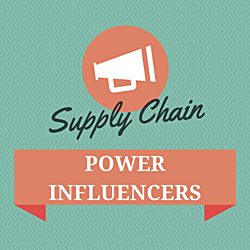 We’re also in the twittersphere, so give us a follow to get the latest logistics and supply chain news.